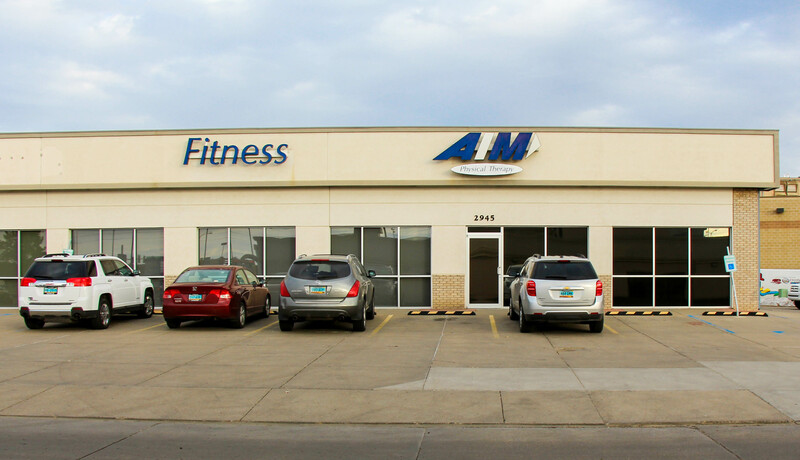 AIM Physical Therapy and AIM Fitness are located in north Bismarck. AIM Physical Therapy and AIM Fitness are located in north Bismarck. AIM Physical Therapy and AIM Fitness are located in north Bismarck, near Century High School. Most insurance accepted. No referral needed for most healthcare plans. Call us at 701.258.7730 today!